Alright people, I am going to try to keep this short because, as I said this is a decent follow up to something that whisked me away from 2k. During my early Live days, I played other games such as NBA Jam, Hang time, In the Zone, and Shootout; but Live felt like home. Since Live’s absence, I thirsted for some simulated realism that give me a break from the day to day grind. 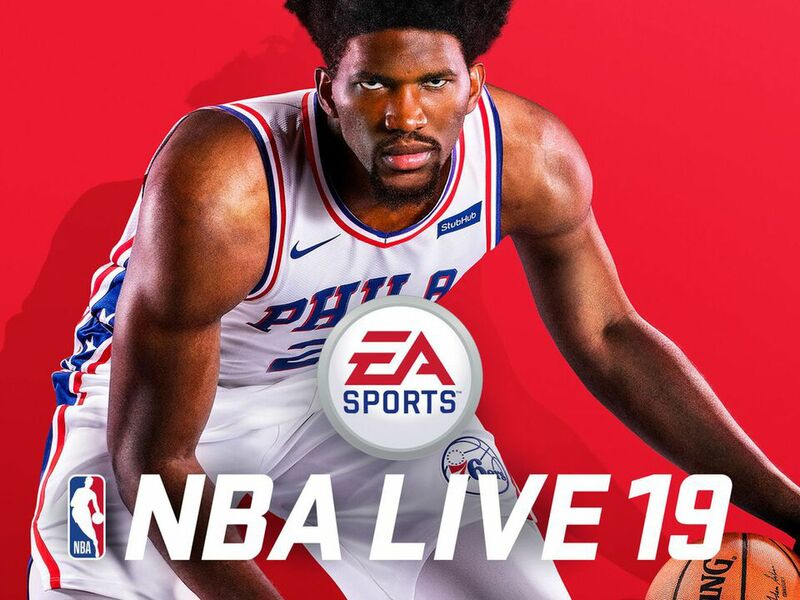 Here is my break down of NBA Live ’19. Offline: The offline mode is practically the same. I don’t really need so much story line. I just want to play basketball. It was even more simplified to texting, but combine was better than 18. 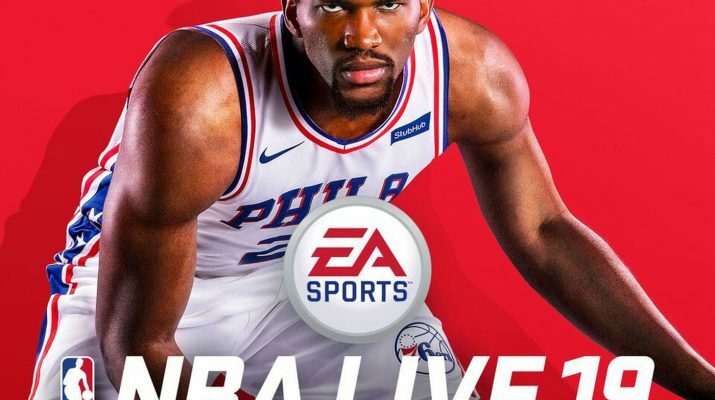 You can play, level up your player, and then go into the draft. The character competes in the combine and how well your perform tasks will get you in the upper part of the draft. There is the league still. They also added something that I liked…you can practice with your one character. Learn the quirks and then dominate. Online: The online mode has added a few features that I like. I love the squad in Your Court. In this mode, you have rules, handicaps and other things that can make the games extremely difficult but fun. Lets just say, challenging. The previous game play, Live Run, is back. They did add a new feature. You have an online career ranking status. I believe its mostly bragging rights, but does show the amount of time one puts into the game…Online that is. Game Play: The game play has been improved. The crossovers are tricker to perform. The post moves don’t feel like animations. The flow is smooth and amazing. When playing street ball, the the pace can be controlled and with a few simple creative moves, can start a magnificent ankle or fast break.